Lucky Admiral is a superb destination for playing online slots because we take into consideration every relevant factor. In addition to delivering highly generous bonuses, we also consider factors such as casino game selection, software providers, variants, odds, payouts, and much more besides. Deposit bonuses:Lucky Admiral will give you a chance to spin the Mega Reel and win up to 500 free spins on Starburst or Fluffy Favourites. You can then also unlock 50 free spins by spinning the Turbo Reel. Trophies Cabinet: You can complete various achievements and unlock free spins just by playing slot games and monitoring your progress in the Trophies Cabinet. Track your current level and free spins by using the easily accessible progress bar. New interfaces:Gone are the days of exclusively encountering five-reel slots. Now, you just might find changeable interfaces where more symbols are added – or even block-breaking designs where paylines are no longer part of the experience. Cool features:Bonus rounds are now more common than ever, with various side games often added to provide even more fun and also new ways of winning. Bigger jackpots:One sure-fire way for a new slot to grab attention is by adding a big-time jackpot, such as a progressive. You can expect to come across many lucrative jackpots here. Fresh stories: Providers are constantly working on new storylines and themes to ensure that your players receive fresh experiences for them to enjoy. Branded content:Guns N’ Roses and Jimi Hendrix are just two of the examples why officially licensed slot games rock. Look out for many more great titles here at Lucky Admiral. At Lucky Admiral, we constantly analyse which games are the most popular among our players. For the current month, you can see all of the most popular slots by viewing the graph displayed below. 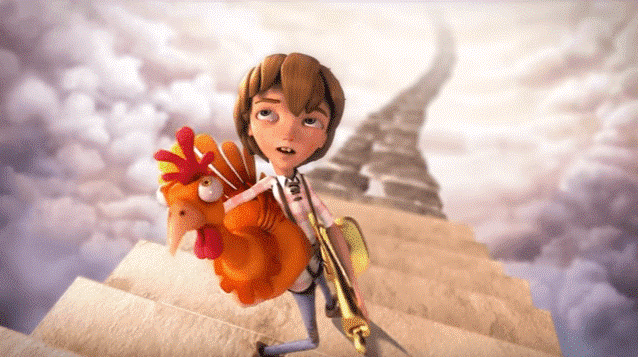 ELK Studios:ELK is niche studio with the confidence to explore different themes. Top examples include Taco Brothers, Hong Kong Tower, and Sam on the Beach. Leander:This studio preaches the important of innovation, with Alaskan Husky being a Leander game that is well worth checking out. Lightning Box:Generally, Lightning Box is best at developing functionally impressive slots. Chilli Gold 2 is important to highlight because of how well the jackpots work. NetEnt: After starting in Sweden, NetEnt has become a global giant for developing slots. 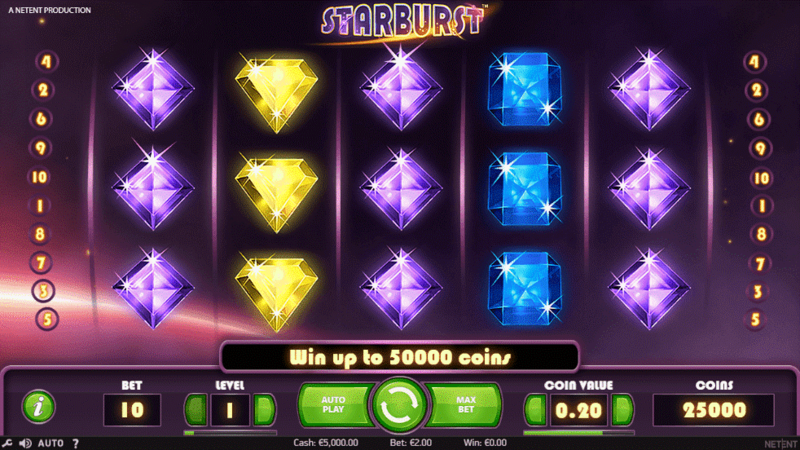 Starburst, Fairytale Legends, and Guns N’ Roses all showcase the diversity of NetEnt slots. NextGen:A rising star in slot development, having reeled off fun hits in like Foxin’ Wins, Foxin’ Wins Again, and Pandamania. NYX:This is a huge company that also uses sub-studios within the wider organisation. NYX has delivered impressive slot titles in the shape of 300 Shields, Enchanted Mermaid, and Super Safari. PariPlay:After first specialising in scratch games, PariPlay is now making a name for developing cartoony slots. Alien Robots and BarnVille are of the top releases. Three-reel:A classic design where the slot is created simply with three reels and generally one payline. Multi-reel:These slots are an extension of three-reel slots in that you have more than one payline (e.g. there might be three, four, or five instead of just one). Five-reel:This is a modern form of interface that is closely associated with online slots developed exclusively for the internet. The expanded five-reel design allows for many more paylines and special features to be integrated. Progressive slots:A special form of slot where a networked jackpot is made available across every casino with access to the game – it rises with every bet made until the pot is won. Return to player:This is a long-term percentage that is used to determine how much money players can win back over an extended period of time. For slots, you will often see this abbreviated as RTP and shown as a percentage. The higher the percentage, the better the long-term odds (e.g. 96.98% would be more enticing compared to 94.06%). Slot variance: Low variance slots payout often and with smaller winnings, whereas the opposite is the case for high variance. Slots can have a high RTP yet be either low or high in terms of their variance. To spot high variance slots, you should look for higher multipliers on the base game symbols (e.g. Guns N’ Roses is high with a possible 750x multiplier, while Starburst is low on 250x). Wagering value:There are progressive slots where higher-value wagering will improve the chances of winning the pooled jackpot –always read the paytable to see if this is the case. Meanwhile, you can also find slots where the jackpot is won through a clear achievement(e.g. Fluffy Favourites has a random jackpot, whereas Cosmic Fortune requires you to beat the pachinko bonus game). Random numbers: Each slot is operated by a random number generator (RNG) that randomly calculates the outcome. These are tested independently and you will not be able to know exactly how every slot operates, as this would undermine the anonymity and trustworthiness of mobile casino sites. 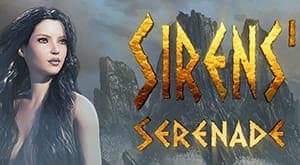 SQS is the independent company that tested the RNGs utilised by the games at LuckyAdmiral.com. First and foremost, what you must understand is that Lucky Admiral utilises cutting-edge technology to safely and securely encrypt all of the online transactions made by our players. This provides an excellent foundation for you to then select a safe payment method based on your preferences. PayPal is an excellent alternative to using credit cards because you will still be able to connect your credit card and use it. The only difference is that you are using a PayPal casino to shield your credit card details and make the entire approach more secure. PayPal UK deposits are available for our players and so are withdrawals – you can start enjoying PayPal slots now. At Lucky Admiral, you will have the ability to link a UK phone bill to your casino account. This will enable you to make up to £30 worth of deposits per day – all while shielding your sensitive financial information. Please note, however, that phone bills cannot be used for processing withdrawals. Visit your local paysafecard vendor and you will have the option to exchange for thesee-vouchers. You can then redeem your paysafecard code online in order to unlock the cash that you handed over in person. This eliminates the need to submit credit card details whenever you wish to deposit with Lucky Admiral. Slots games are now shining examples of just how impressive software designers have become. 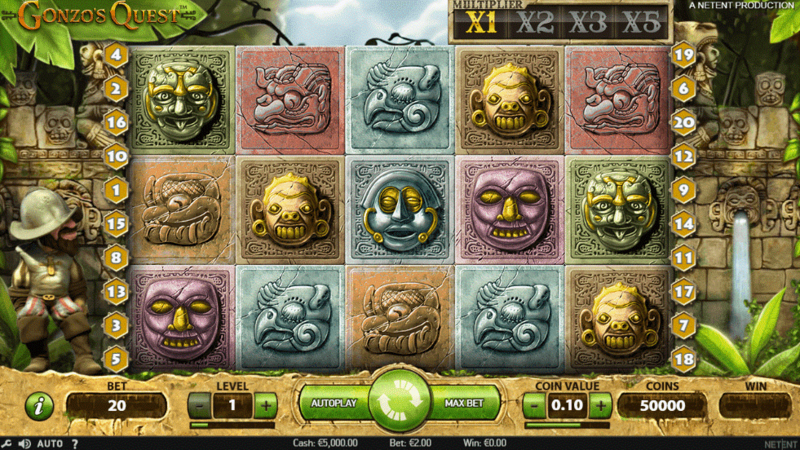 In this section, we will showcase slot games that have been incredibly designed. Starburst is devoid of a story, as the creative focus has been placed entirely on the look and feel. This highly playable slot is set in deep space and incorporates stunning jewels alongside old school symbols to match over 10 paylines that can pay either way. This fairytale slot is instantly memorable for being introduced with a 3D video. The elite graphics are then maintained into the slot itself, with Jack appearing alongside the charming five-reel interface.The visuals are then maintained into the bonus round and through the free spins, which feel really satisfying to unlock. Gonzo’s Quest also features a nifty intro video, which is needed to introduce this slot that sees a Spanish adventurer trying to find the Lost City of Gold. The slot looks superb in its jungle setting, while the interface stands out with a block-breaking design. This allows for winning paylines to crumble out of the way and be instantly replaced by new symbol blocks. Bet max: An option to stake the maximum for your next spin. Coins:These are often used in the wagering process, with players able to select the number of coins that will be staked on each spin of the slot they are currently playing. Coin value:To determine the total value of a stake on a spin, it will also be necessary for players to assign a coin value. For instance, five coins with a £0.50 coin value would equate to a stake of £2.50. Expanding wilds: Wild symbols that cover entire reels whentriggered. Free spins:Slot spins that are awarded entirely free of charge in exchange for completing challenges of matching special symbols in the game. Fruit machine: A name used to highlight a slot that is designed as a throwback to classic machines, with three reels being the common style. Jackpot: The absolute maximum value of winnings that can be triggered by playing a specific slot game. Line bet: The value that you stake on individual paylines, which are all combined to yield the total bet. Multipliers:These are assigned to symbol combinations and in-game outcomes. The triggering of a multiplier will see the player’s stake increased by that multiplier. For example, a £1.00 stake with a 50x multiplier would be worth £50.00 in winnings. Paylines:Lines that are marked out horizontally across the reels of a slot game. Players have to match symbols over the patterns of the paylines in order to earn winnings. Paylines typically pay from left to right, but can go both ways. They are often fixed, yet there are some games where they can be adjusted. Payout: The amount that can be won through completing set outcomes. Paytable: An informative section of the slot where you can view the multipliers awarded for different symbol combinations. Details on special features are also available where appropriate. Progressive jackpot: A specialised form of jackpot that appears only in special slot games. The jackpot is open to everyone playing a progressive slot. The jackpot gradually builds over time through taking a portion of every wager placed on the game. These pots can be won either through completing a set outcome or else entirely at random. Reels:The vertical columns that stretch across a slot interface – five reels would be the most common of the styles. Rows:The horizontal rows that combine with reels to create the total number of symbols. RTP:The long-term return to player percentage that can be yielded in long-term play. Scatters:A special type of symbol that is often used to unlock bonus features, such as free spins or other happenings. Special features: Outcomes that are triggered on top of matching symbols in the standard gaming experience. For example, these could include expanding wilds, free spins, or bonus games. Spins: The simple act of describing each turn that a player bets on. Symbols:Images positioned in the reels for creating winning combinations on paylines. Total bet: Quite simply, the total value of stake for each spin of the slot. Video slots: Slots that incorporate video graphics that trigger when symbols are matched or bonus rounds unlocked. Ways to win: This is an alternative to paylines, with some slots instead displaying the exact number of ways to win (e.g. 243 ways to win). Wilds:Symbols that can be used for filling in blanks on incomplete paylines. This slots guide was designed to give you a helpful resource you can keep coming back to during your time with Lucky Admiral. Please remember that we are always here to help.